Christmas in Hogsback is always special. There is something really unique about being in nature under a canopy of trees, with the sound of beetles in your ears. You just feel so much closer to our Maker sitting there midst God's glorious creation. Rev Margaret as per usual lead the service and the young ones were send on an adventure to discover the marvels of various hidden artifact that illustrated to miraculous story of our Lord's humble beginnings. We were reminded that God used ordinary people to make a difference. Margaret also pointed out that it is not about the hype but about Jesus becoming an ordinary person in the form of a baby to save us. 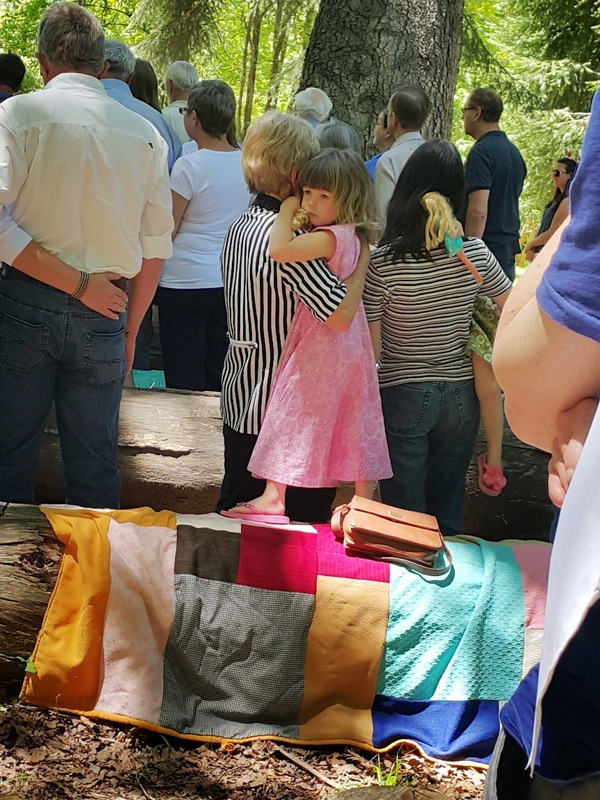 Families gathered together and grandparents cuddled their little grandchildren, grateful to spend some time together on such a special and blessed day. 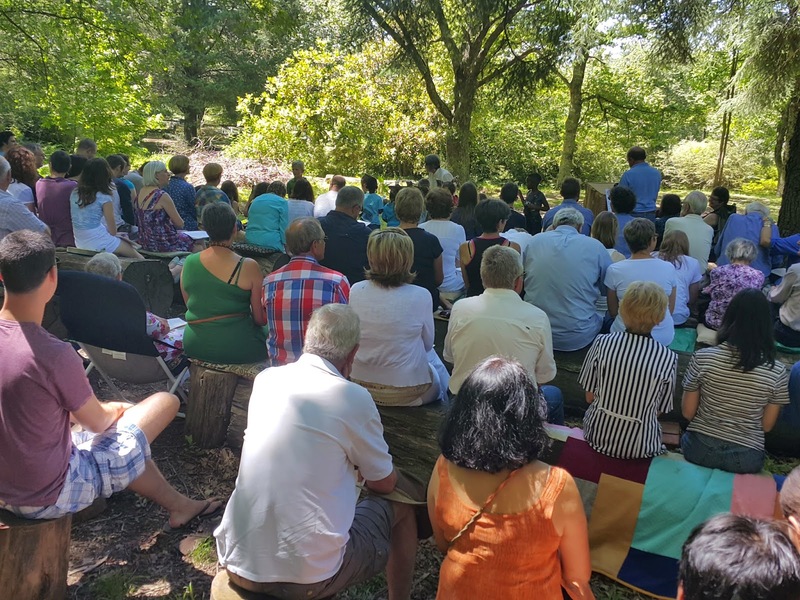 We wish all our congregants and visitors to Hogsback and St Patrick-On-The-Hill a wondrously blessed festive time and new year.